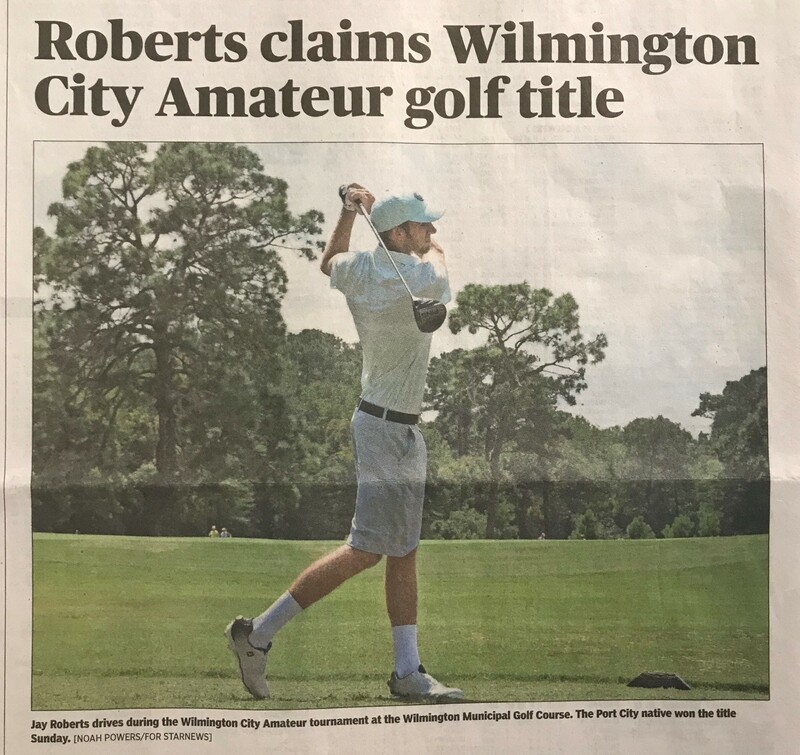 Jay Roberts, one of our innovative risk advisers, was crowned champion of the 2018 Wilmington City Amateur golf tournament this past weekend. He finished with a 68-72, one shot ahead of Joshua Woodfox. Check out the Star News article here.